Direct Recruiters has been recognized as the relationship-focused search firm that assists organizations with recruiting, acquiring and retaining high-impact talent for mission-critical positions. We provide executive search, recruitment and staffing services to fill positions with former Military personnel transitioning to the workforce. 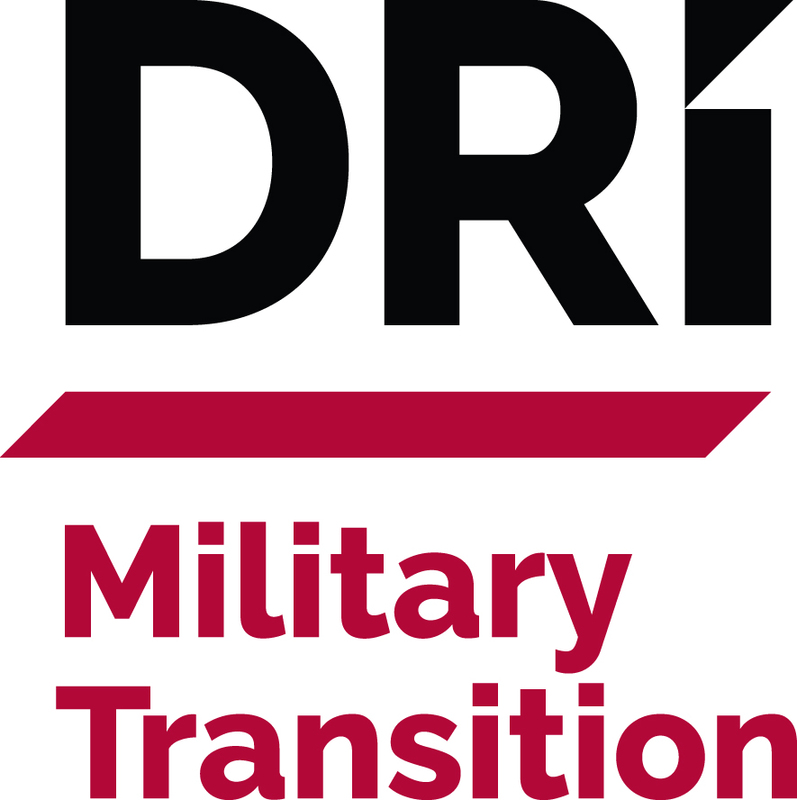 The DRI team led by Tom Clark, Director of Military Transition at DRI, and a former Captain in the United States Army, assists highly skilled military personnel to transition from military service to excellent civilian careers that require similar skills. Are you looking for talented leaders that have experience with one of the most successful and demanding organizations in the world? The United States Military educates and trains the most effective and enlightened leaders on earth. These professionals bring purpose, intelligence, integrity, and energy that engages and inspires those around them. They have a proven work ethic and leadership experience that far exceeds anything that can be found elsewhere.